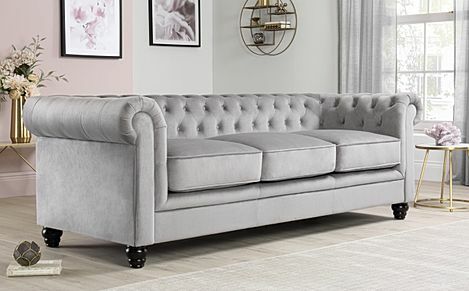 A practical yet distinctive centrepiece in any living room – make a statement with a grey velvet sofa. 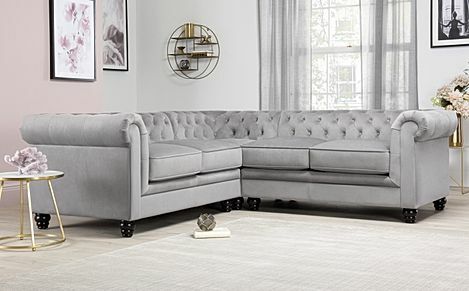 Bold, sophisticated and noteworthy, our range of grey velvet sofas add refinement and luxury. 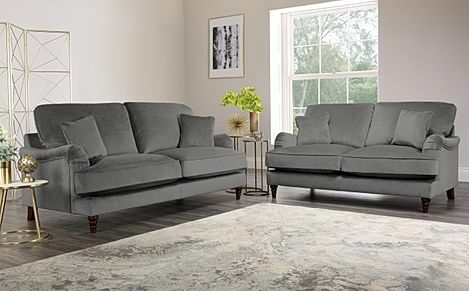 These striking sofas are comfortable, timeless and make a unique centrepiece in any living room. 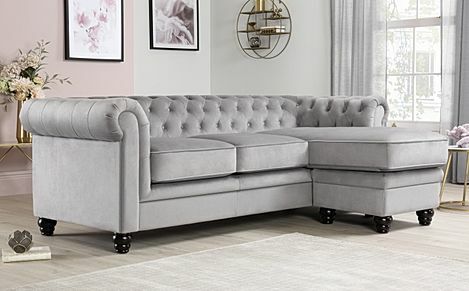 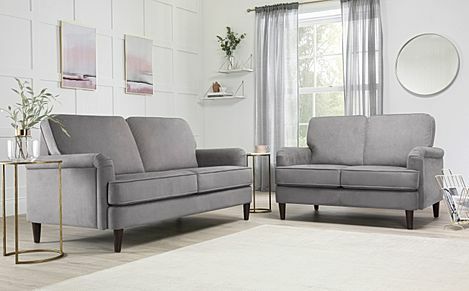 We offer plenty of options at amazing value here at Furniture Choice, and with fast and free delivery to most parts of the UK, shopping for your new sofa with us is convenient and fuss-free. 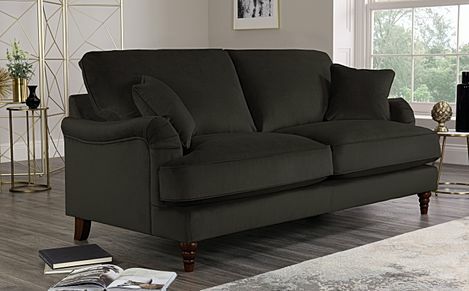 Whether you are looking for fabric sofas or chic sofas in leather, we've got you covered. 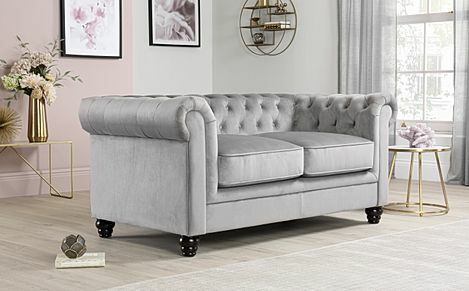 Our range of velvet sofas are available in a range of different tones and silhouettes, which will easily match your home decor. 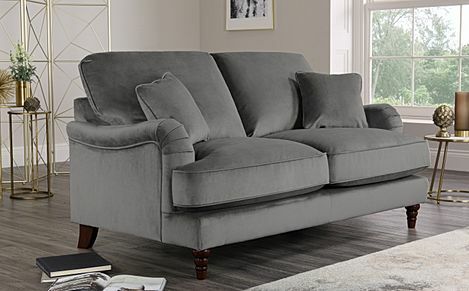 For our fabric sofas we have a selection of natural neutrals, slate grey or bolder shades such as red and blue. 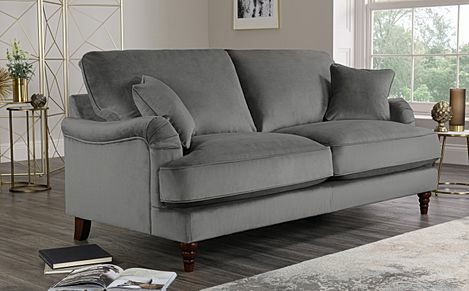 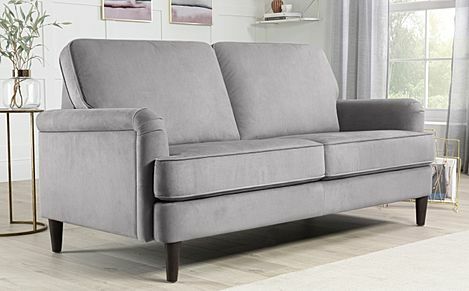 A great sofa can easily enhance the overall look of your living room. 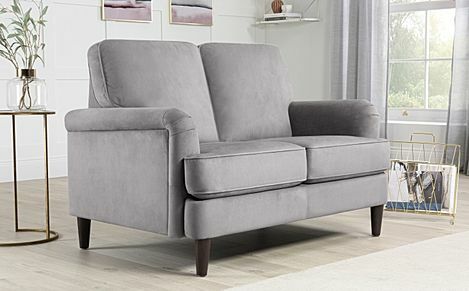 The grey velvet shade is a versatile one and can easily match with our selection of fabric armchairs available. 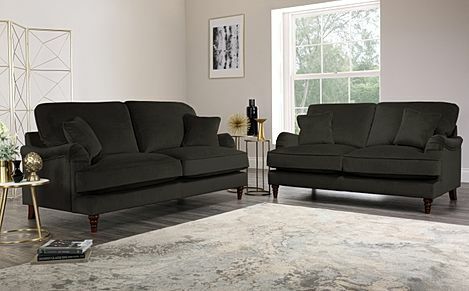 Or mix and match with our fabric corner sofas if you need more than one sofa to seat your loved ones. 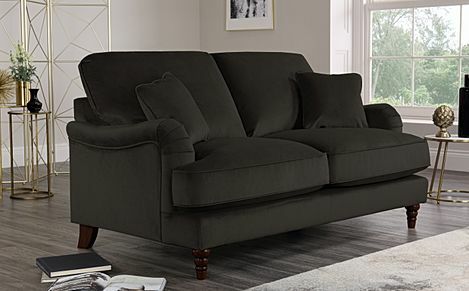 Each of sofa is crafted from rafted with a sturdy, hardwearing frame with maximum support.